FairLifts arranges transmission line construction services for companies in South Carolina. 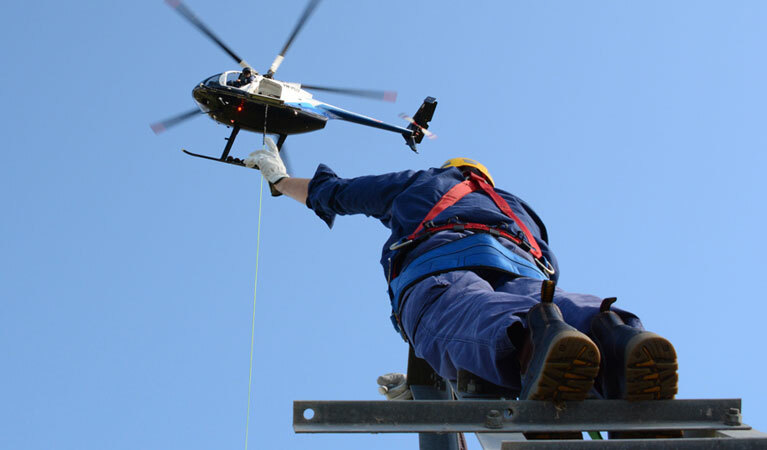 Our global network of helicopter operators provides immediate and affordable transmission line construction solutions across the state with limited environmental impact. Our services include structure and pole placement, transport of vehicles, equipment, concrete and matting, structure framing, including changing cross-arms or davit arms and installing x-braces, knee braces and v-braces, hanging insulators and stringing blocks, pulling sock line, hard line, optical ground wire (OPGW) and shield wire, installing spacers, marker balls, bird discouragers and anti-galloping devices, and post-construction inspection services. FairLifts also coordinates assistance for unclipping wire and hanging and stringing blocks, including tangent, angle and double dead-end structures, cutting out or covering shield wire sleeves and other shield wire repairs, clipping in conductors and overhead wires and removing stringing blocks, including tangent, angle and double dead-end structures, cutting out conductor sleeves and installing double socks, and installing optical ground wire (OPGW). In the past decade, natural gas deliveries to South Carolina's electric power sector have almost tripled, increasing from 50.7 billion cubic feet of natural gas pipelines to 133.1 billion cubic feet in the past ten years. The state's electric power sector receives 45% of its domestic coal deliveries from Kentucky, 18% from Pennsylvania, 17% from Illinois, and 14% from West Virginia, while its four nuclear power plants delivered about 57% of the state’s net electricity generation. Renewable energy resources comprise 4.9% of South Carolina's net electricity generation with equal amounts from conventional hydroelectric power and biomass-fueled generation. The state has also approved the development of voluntary distributed energy resource programs to promote the expansion of in-state renewable energy generation capacity. FairLifts, a global leader in managing transmission line construction services, works with a dependable network of operators to guarantee transmission line construction solutions to businesses and agencies in South Carolina. FairLifts also arranges a variety of additional services, such as work crew and equipment transport to offshore or remote sites, as well as heavy lifts for hardware and machinery. FairLifts organizes helicopters for external loads and heavy lifts. Our global network of operators ensures rigorous safety standards and affordable solutions. Heavy lift helicopters with a lift capacity of more than 9,000 lbs. can facilitate the transport and placement of sizable elements for far-reaching construction projects with limited environmental impact. 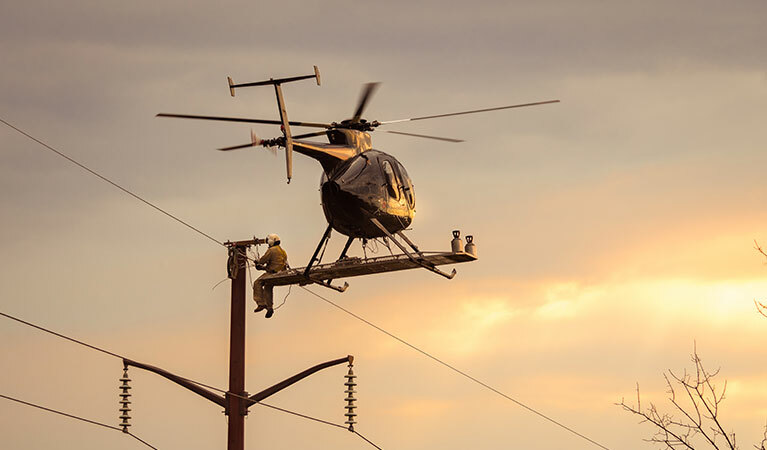 Agents reserve helicopters for wire stringing and installation of primary conductors onto the transmission line structures, including the installation of conductors, ground wire, insulators, stringing sheaves, rollers or travelers, vibration dampeners, weights, suspension and dead-end hardware assemblies for the full extent of the project. FairLifts coordinates helicopters for utility pole installation, allowing crews to reach inaccessible areas with limited environmental impact. 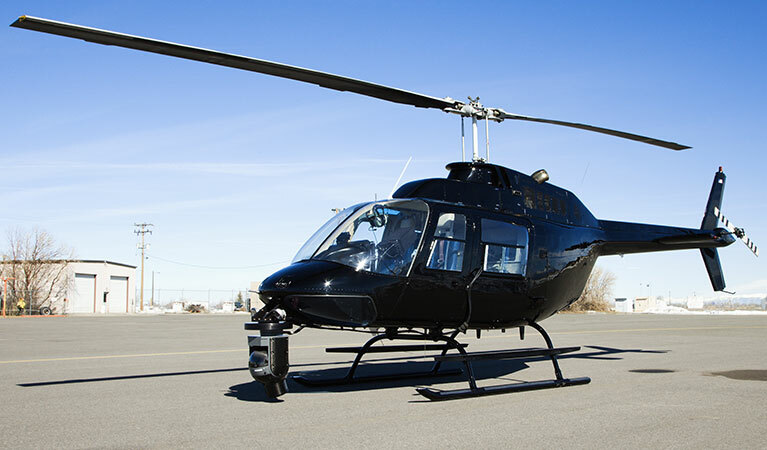 Composite poles, which have a greater strength/weight ratio than traditional wood poles, demand exceptional helicopter solutions that afford the power needed to install poles along far-reaching construction projects. FairLifts arranges helicopters for comprehensive ROW and site inspection of power transmission lines through infrared thermographic inspection, identifying transmission line irregularities and safeguarding reasonable inspection solutions, such as corona measurement with the latest technology to detect corona interference in high-voltage transmission lines. 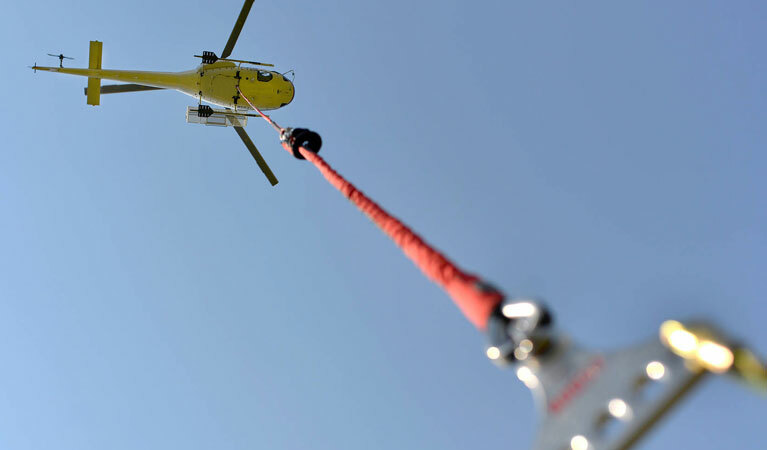 FairLifts arranges helicopters for logistical transport for the full extent of transmission line construction projects, including the delivery of equipment and materials, driving caissons, steel placement, and tower erection. Our global network of operators ensures rigorous safety standards for transport to inaccessible areas throughout the state. Experts are standing by to get you a fast quote for your transmission line job in South Carolina! FairLifts account managers are available 24/7 to provide insight into advanced transmission line construction solutions for businesses and agencies in South Carolina. Our global network of operators works with specialized crews to guarantee affordable and capable service for critical transmission line construction projects.